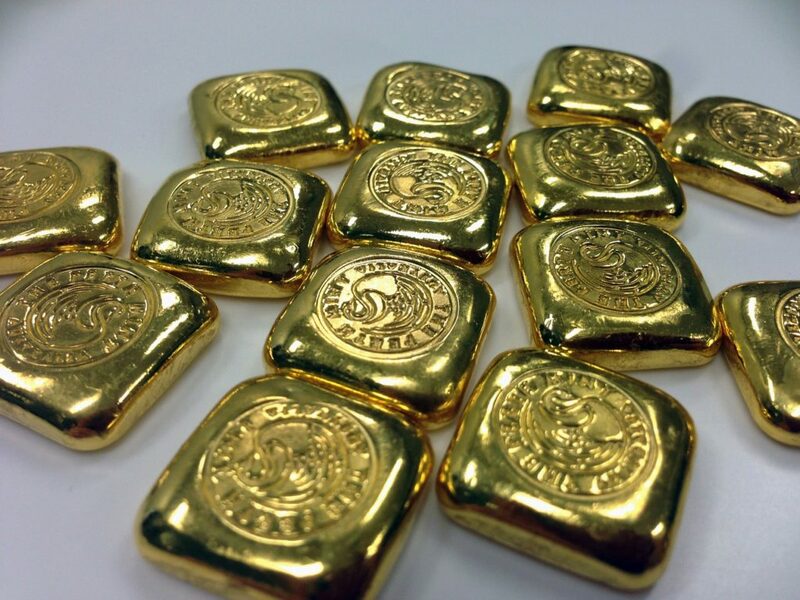 This week we highlight 4 key signals in the gold market that are happening right now. The seasonal trends, alongside technical support & analysis, record high in speculative shorting, and product premiums are all indicating trends that we have only seen a few times before within the gold market. Welcome back to Golden Rule radio. We have a lot of questions from listeners and clients about what's going on in the gold markets. We're going to address that today on the show. I think we have four different points. We're going to cover. I'll start with one of the points that's not on your list. There the four. So I'll add a fifth the gold price came down below twelve hundred and ran into a line that was a one for Elliott Wave Line Mal's draw it on the charts here so you guys can see how drew this line back on the chart back in probably February March when we came down and had a four a wave for bottom. And so we just came into that one for line right at 11 70 and haven't broken below it except for just intra day sure and that intra day move right at that one for line was also right at the 786 fib that we've been emphasizing for a couple of weeks which is one of the five. OK so four and a half the technical support levels are one of the encouraging points to bring up this week right that those levels are holding. That to me is very encouraging especially when again going back to February or March. We talked about the 11 85 11 11 75 support levels as being ultimate bottoms for this any potential downturn and that's what we're seeing. Sure and generally trend changes are pretty aggressive and you see how aggressively we came down popped right back up in her day and have moved up since then. Definitely lends some credence to the idea that that could have been a bottom or certainly we may be seeing a bottom get put in as the price action presents itself over the next week or two maybe a double bottom maybe some RSI divergence. But I think here in the middle LeBon hundreds to hire 11 hundreds we're seeing what I was hoping we'd see at 12 12. But I'll take one more correction back down below that. I agree. Just a better opportunity to to step back in. Now we also have been talking a lot about seasonal trends and let's kind of put some numbers behind what we've been talking about Miles you've done a lot of exhaustive work here in the last few weeks on sort of putting some objective measurable numbers to what we've been trying to say from a seasonal trend standpoint. All right guys tell me if you hear a pattern here. So last year July 17 2017 when we hit bottom seasonally twelve point six percent rise previous year May 30th 14 and a half percent rise back to 2015. Mid July 11 percent rise following 2014 June 3rd eight and a half percent rise 2013. June twenty one and a half percent rise. 2012 May 17 percent rise you guys starting to hear a pattern here May June July right. And you're those those dates you're talking about the. That's the bottom. That's the seasonal bottom or when we've seen the turn take place and then following back up. So and you can keep taking this back all the way to 2002 May June July over and over and over again now. So there's one exception to this and that was 2007 where we didn't put a bottom in until August 15th. Now what happened following that bottom in August 15th. I have had a hand up. I think I know I think gold went up about 150 percent from there right. Yeah in fact it was up 30 percent just by November 31 percent it was up 61 percent by the following March. And then obviously we saw march on up over 9700 at that point. So the only time since 2001 that we put a later bottom in than June or July we followed with the largest gold price increase since the early 80s. I'm actually completely encouraged by that. I'm also encouraged by the fact that you've mentioned 17 or 16 out of the last 17 years that that seasonal trend is has held up. That to me is amazing now. Point number three OK we've done technical. We've done the seasonal. Let's talk about what's going on right now in the futures market.